On summer days in the 1980s, Christian DeBenedetti and his brothers played “wolves and people”—their own version of sharks and minnows—at their family’s farm in Newberg. 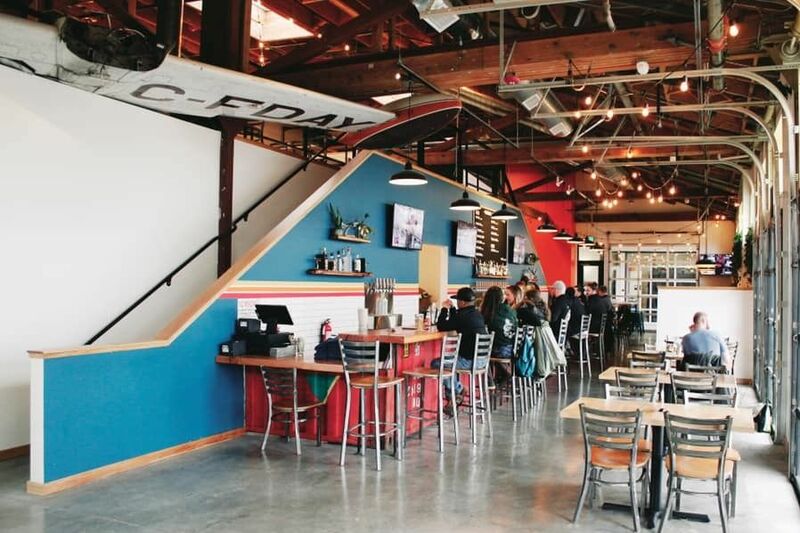 With a hazelnut orchard, a 1912 barn, and a vegetable garden, it was a good place to grow up—and, unbeknownst to him at the time, the future chapel for his “from the land” beer dogma. 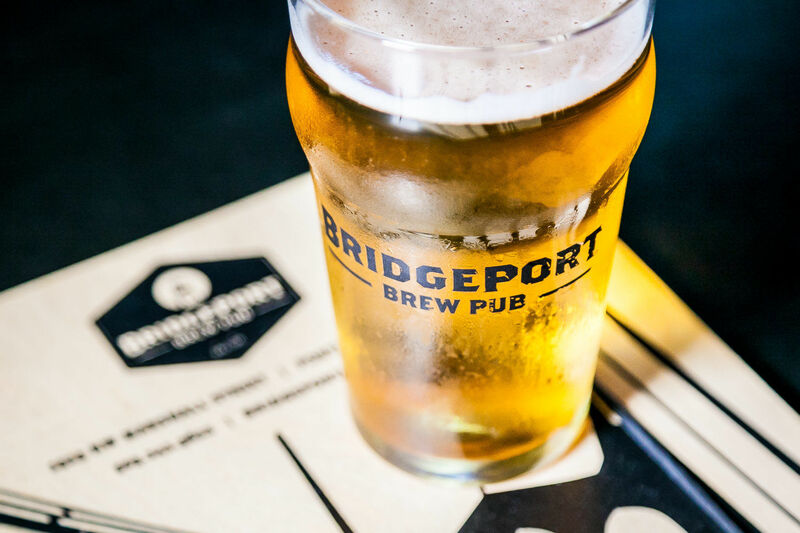 DeBenedetti—a journalist with stints at National Geographic Adventure and Men’s Journal (he’s also freelanced for Portland Monthly)—has made writing about craft beer his main gig. He lectured at big industry events, researched European and West African brewing traditions, and penned a pair of beer books. All along, he entertained the idea that those who teach, to invert the saying, can also do. 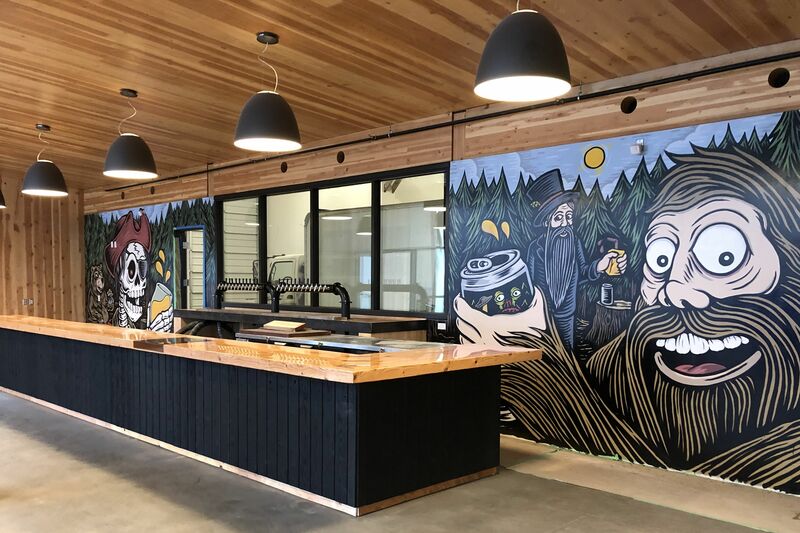 Named for his old tag game, Wolves & People Farmhouse Brewery is the dream come true, manifested in nine-foot Doug fir doors (salvaged from Rainier’s original 1884 brewery), an old copper-clad brewhouse from McMinnville’s Heater Allen, and a view of hazelnut trees stretching for acres. 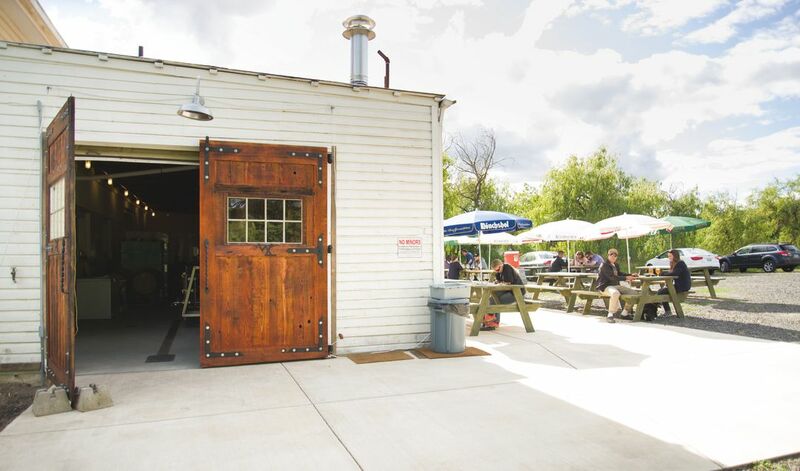 As of early May 2016, the family farm has a new calling—as DeBenedetti’s now-open-to-the-public lab for hyperlocal saisons, pales, and sour beers inspired by the wild-fermented farmhouse ales of Belgium. Next on DeBenedetti’s dream list? Bottling, supplying area restaurants, building an indoor beer hall, and getting even wilder: he and head brewer Jake Miller hope to install a Belgian-style “coolship” above the tasting room for spontaneous fermentation—a technique that harks back to the earliest roots of brewing. 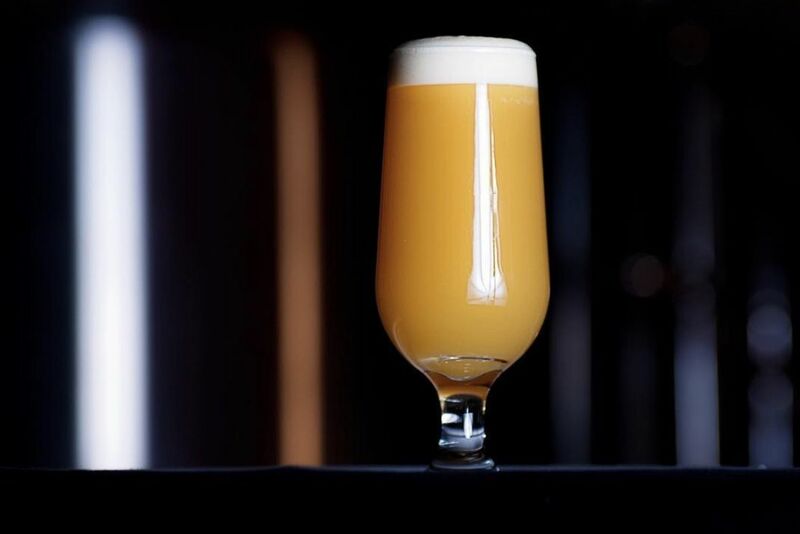 In keeping with DeBenedetti’s aim to make “ancient beers in a modern style,” this sessionable grisette—an obscure brew that once sustained Belgian miners—drinks light, tart, and fabulously clean. 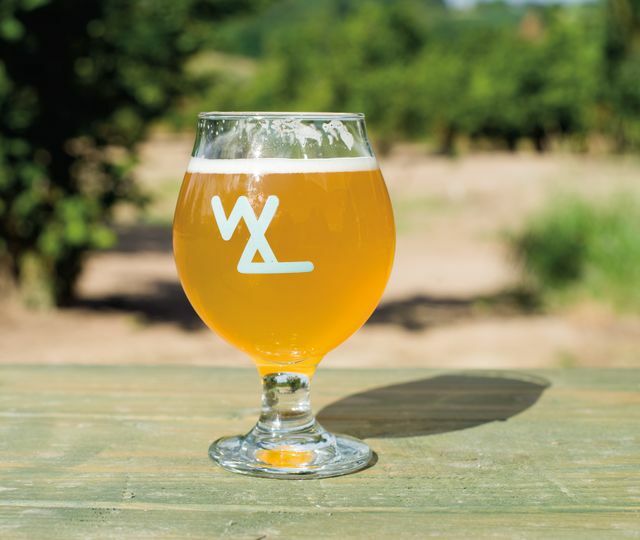 DeBenedetti brought this generously dry-hopped, Walloon-yeasted saison to a late-spring Oregon Brewshed Alliance event and won the People’s Choice Award. A strong ale that lives up to its name, spiced with organic cinnamon and a hearty dose of rye and roasty specialty malts, this is Wolves & People’s resounding answer to a nightcap.